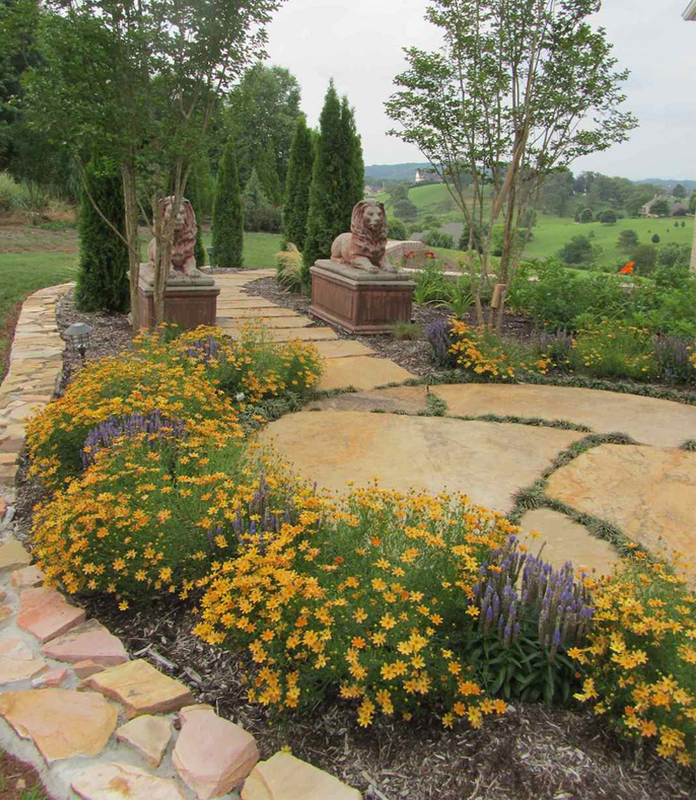 Owned and operated by Stuart Row since 1995, we specialize in artistic landscape design and installation for both residential and commercial clients. 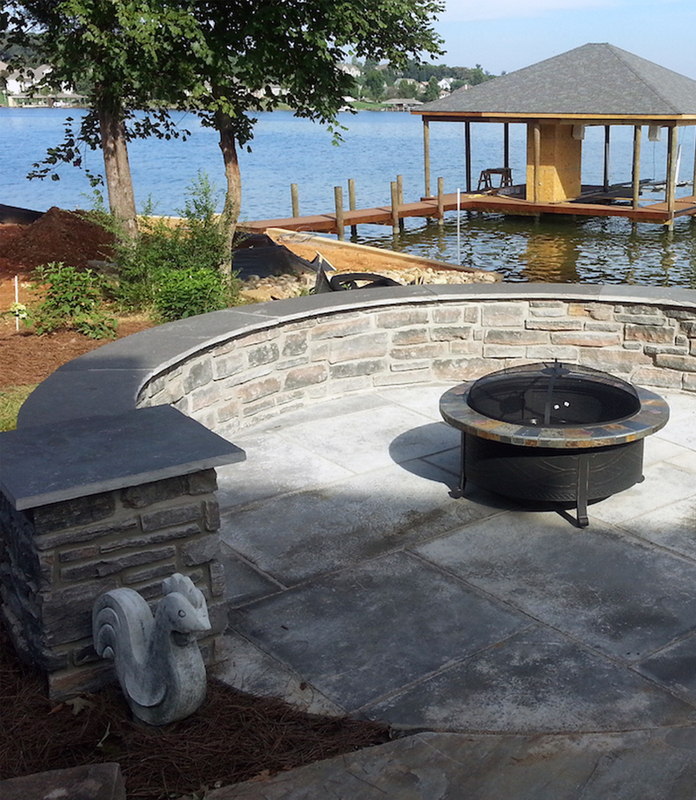 Take a look at some of our work below. 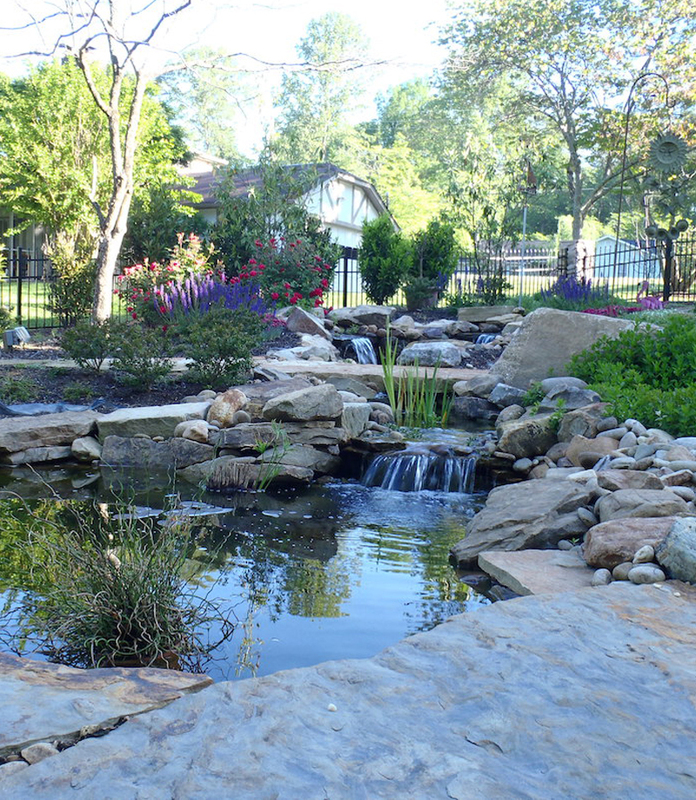 Our highly skilled and experienced team will approach your project with the same care and attention to detail that we would approach our very own landscape project. We've seen it all and we've done it all. 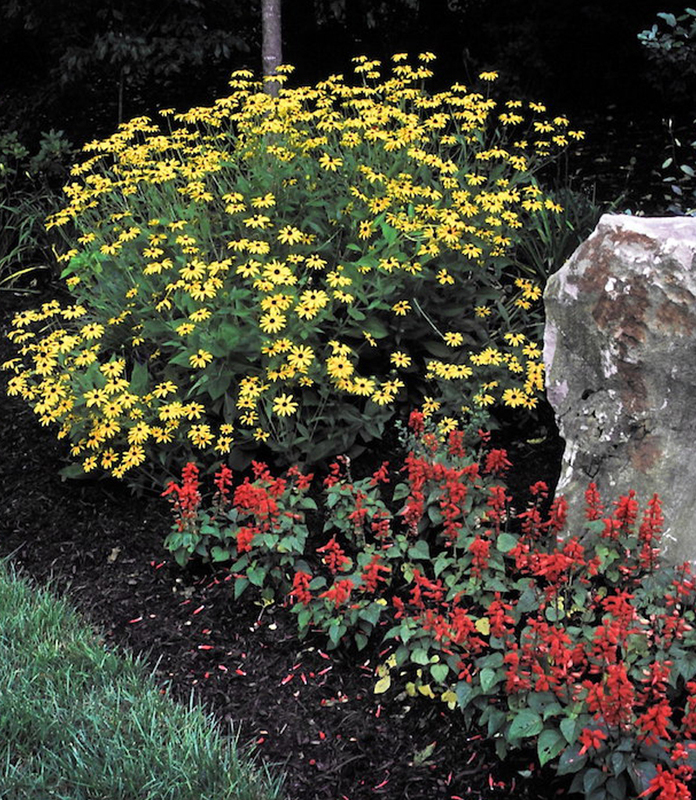 That's one of the benefits of working with landscape professionals that have been in the business for over 35 years. We “live” in more than our houses after all and it would be my honor to have a meaningful impact in your life. To put it simply, our customers are more than just customers. They are a part of the Stuart Row family and we strive to grow our family and maintain our ties.